Like what you see here but want some changes? No problem. Move walls, add a theater room or den, enlarge the garage, reconfigure the kitchen or add a pool. Homes are truly custom and designed to suit your individual needs. Learn why Lake Weir Preserve is an extraordinary place to live & play. *Land size is an approximation and shall not be relied upon for an exact site size. Land size varies. 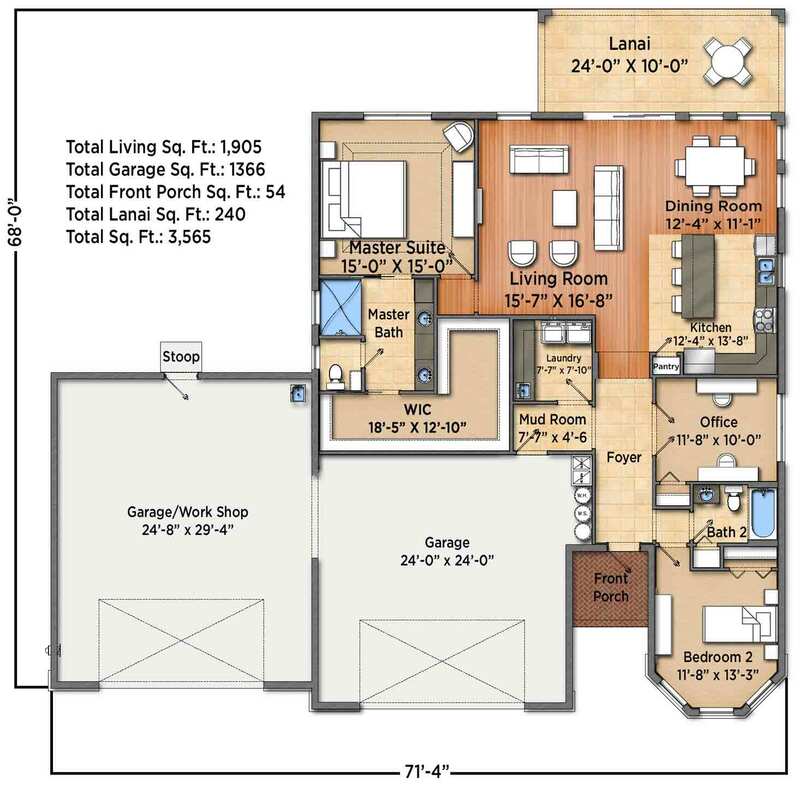 **Modify home plan (such as length of home exterior) as required by code to build on approximate 1/3 acre. Obtain the property report required by federal law and read it before signing anything. No Federal Agency has judged the merits or value, if any, of this property. Lake Weir Preserve and Lake Weir Living, is a collection of fine properties owned by Silver Springs Shores Investments, LLC ("SSSI") within Silver Springs Shores. Prices and availability are subject to change without notice. Homes are constructed and sold by Builders not affiliated with SSSI. SSSI and all Builders shall act as independent entities and not as a partnership or any other joint relationship. SSSI does not guarantee or warrant the obligations of, or construction by, such Builders, or pricing of homes. SSSI is simply the developer of the Subdivision in which the property is located and is not a co-builder acting on behalf of any Builder and SSSI is not responsible for any obligations, covenants or representations of a builder. This is not intended to be an offering to residents in any jurisdiction where prior qualification is required, and further information will not be provided prior to our compliance with such requirements. VOID WHERE PROHIBITED BY LAW. Map is not to scale and is for relative location only and shall not be relied upon. The miles indicated on this website are an approximation for relative location purposes only and shall not be relied upon. The home elevations and floor plans drawings are conceptual and for illustrative purposes only, including the square footages, and shall not be relied upon. Automobiles, motorcycles, recreational vehicles, ATVs and other similar vehicles are subject to any existing or future applicable local, state and federal codes or laws. 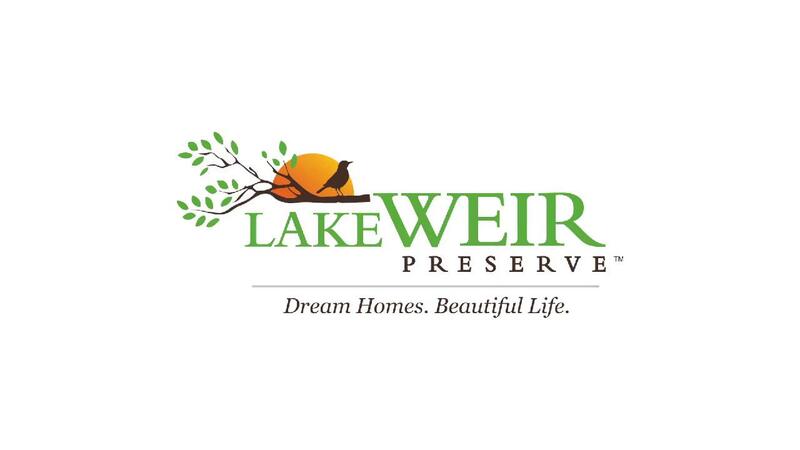 SSSI, Lake Weir Preserve and Lake Weir Living are NOT affiliated with The Villages®. © 2008-2018, SSSI. All rights reserved.